The U.S. burger chain is taking the nuclear option, shutting 169 stores as a spat with a partner boils over. It’s one reason McDonald’s has fallen behind rivals in a huge potential market. Partnerships are always vulnerable but India’s byzantine legal system raises the stakes. 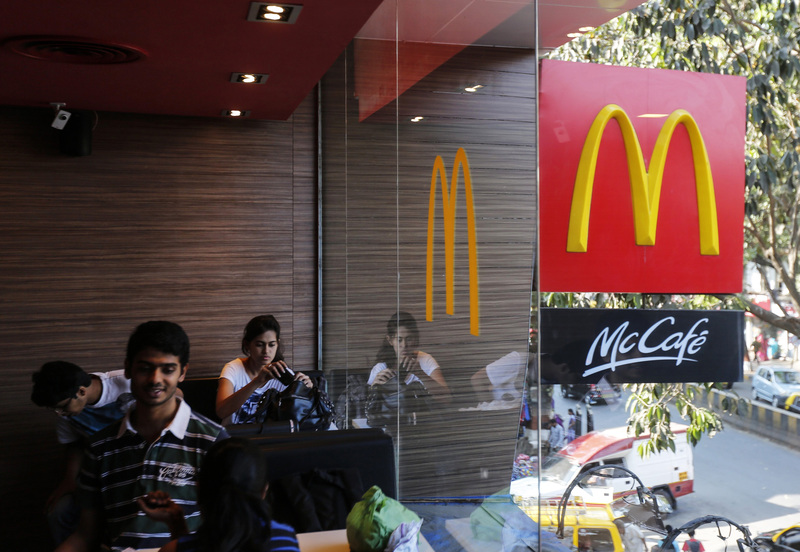 McDonald's on Aug. 21 announced it was terminating franchise agreements for 169 of its branded restaurants operating in northern and eastern India. The U.S. fast food company said that it was "compelled” to take the step because its partner “materially breached the terms of the respective franchise agreements”. It added that the 50-50 joint venture with Connaught Plaza Restaurants Private Limited must stop using the McDonald's brand within 15 days. The move follows a long dispute with its local partner at Connaught Plaza, which has been operating since 1995 and is led by Vikram Bakshi. McDonald's tried to oust Bakshi in 2013 citing financial mismanagement. He was reinstated as managing director in July by the National Company Law Tribunal. Bakshi told Reuters that his company was studying legal options and that the decision came as a “big shock”. McDonald’s has another 261 branded restaurants in the south and west of the country under a separate agreement with Hardcastle Restaurant Private Limited, its partner since 1996.